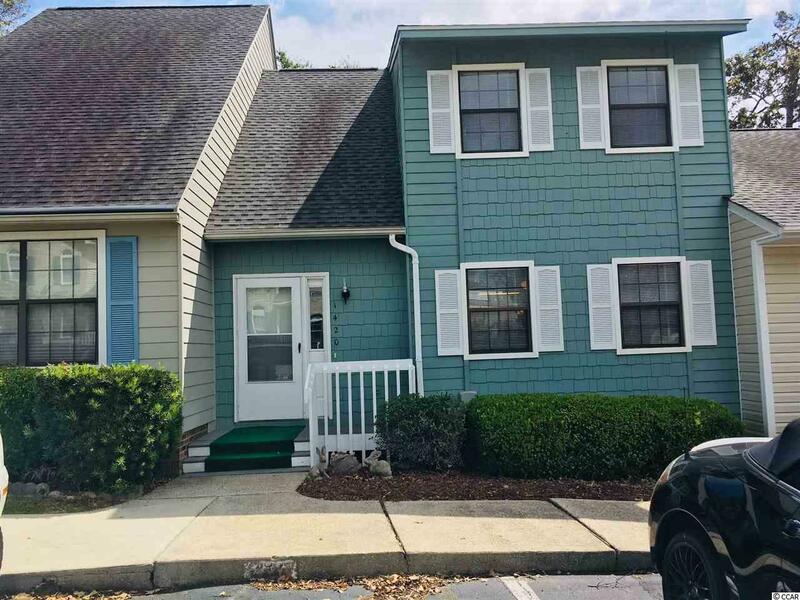 Spacious 2BR/2FBA True Townhome only a few miles from North Myrtle Beach in desirable Little River! The Village at Little River is a quiet community located East of Hwy 17 and close to the Little River waterfront. Only minutes from the "Famous Calabash Seafood" offering an array of dining options, the Intracoastal waterway with boat landing and Cherry Grove Beach. 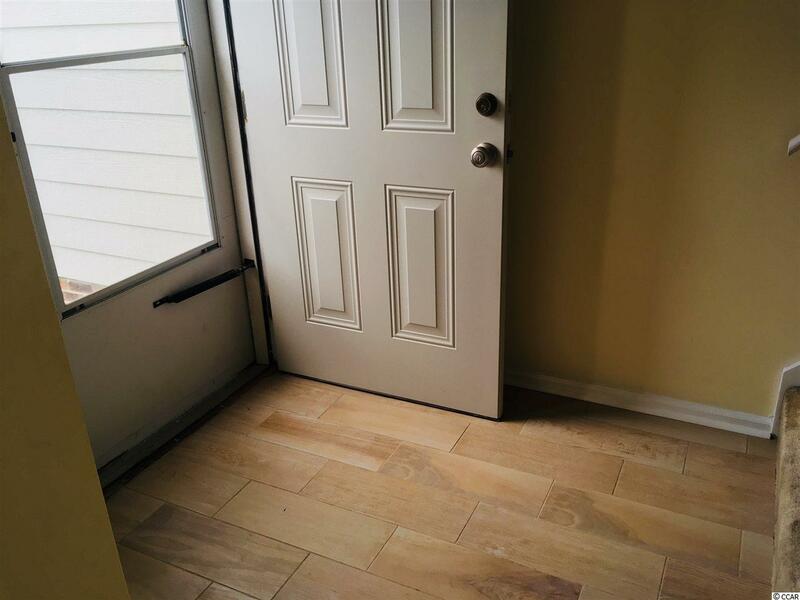 This townhouse offers a large living room open to the kitchen, new Corian countertops in the kitchen, new tile flooring in the foyer, kitchen and bathrooms, new range and dishwasher, new paint, large 14x14 mater bedroom with large walk-in closet and spacious master bathroom with double sinks. 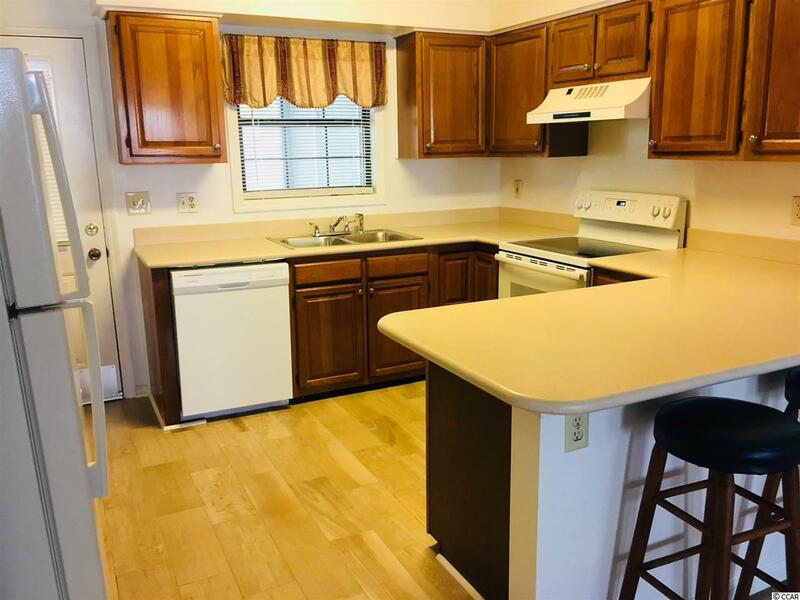 There is also a loft area upstairs that could be used as an office space and another nicely sized bedroom and bathroom on the first floor level. Tons of storage with multiple closets and walk-in floored attic space upstairs and extra storage room outside on the screened porch. Community pool is just steps away. The roof is under three years old. The HOA fee includes basic cable, trash pick up, lawn maintenance, pool service and termite bond. 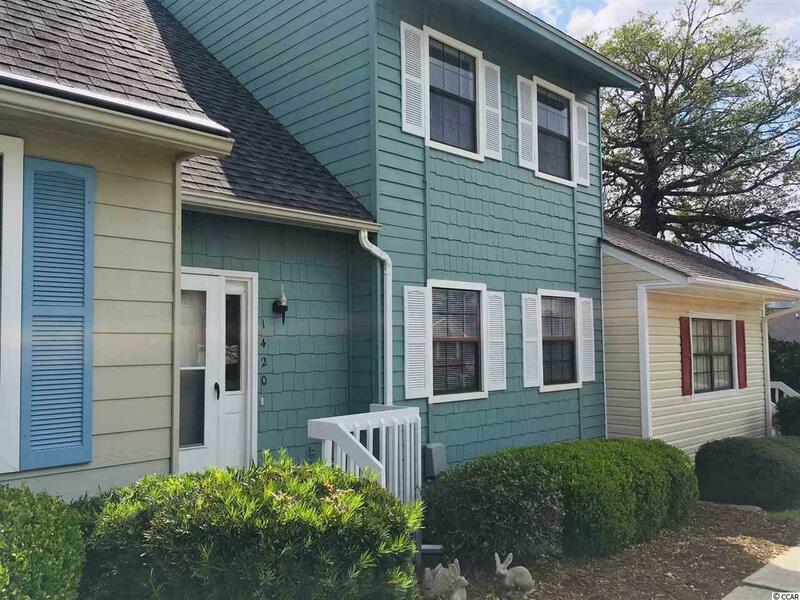 This townhome is truly in a great location, close to restaurants, golf, shopping and the beach! Perfect for use as your primary residence, home away from home or an investment property!